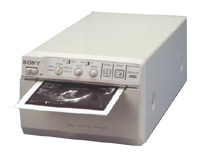 Ultrasound machines use direct thermal printers. Images are printed on High Resolution Polypropylene Direct Thermal. Ultrasound printers require special high resolution PolyThermal ultrasound material. SecureGuard™ on demand Ultrasound High Resolution Material is used in hospitals, clinics, OB offices and others. For use in Sony and Mitsubishi Ultrasound equipment . 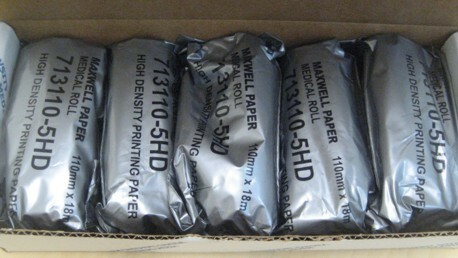 and High Quality Thermal Rolls for use in Mobile Printers. SecureGuard™ Maxwell on demand Ultrasound High Resolution, High Density Polypropylene Direct Thermal Material specially designed for printing ultrasound images. When you purchase SecureGuard™ Direct Thermal Paper Rolls from Micro Format, you can be confident that you are working with the industry leader. NO controversial chemicals, bisphenol-A (BPA) in Micro Format Secure Guard™ Thermal Paper Products. 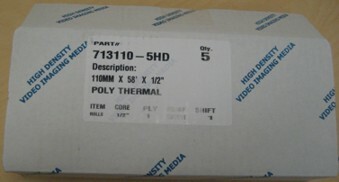 Interested in Custom Printed Thermal Rolls or Sheets? SecureGuardtm Paper Products are manufactured in the USA from American Made materials.